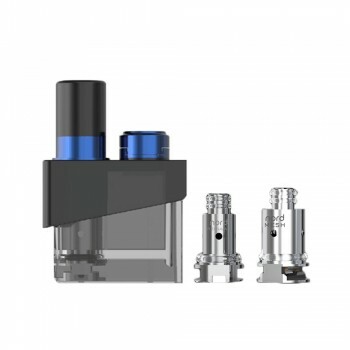 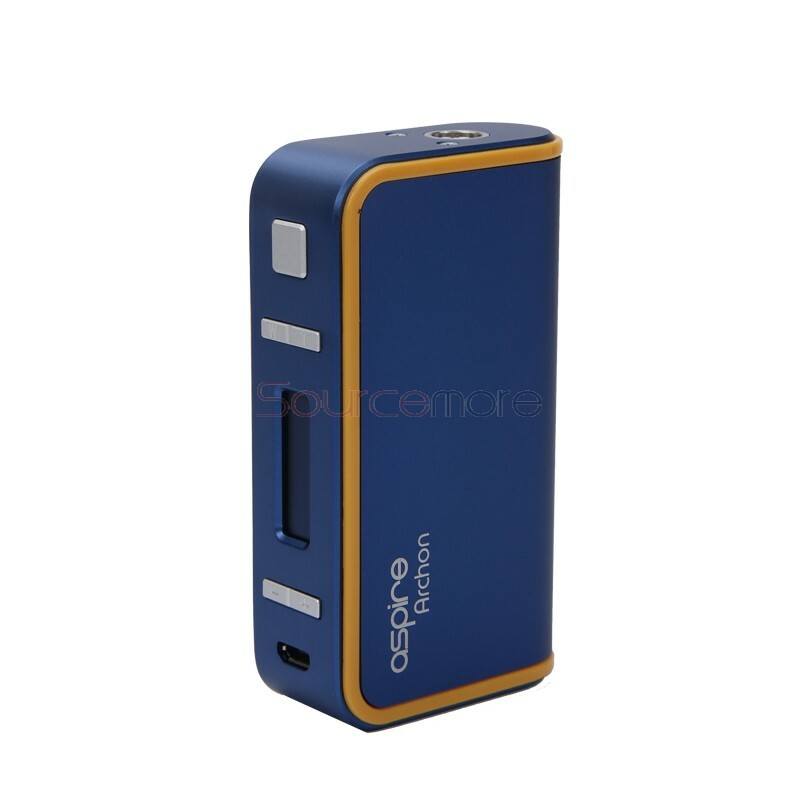 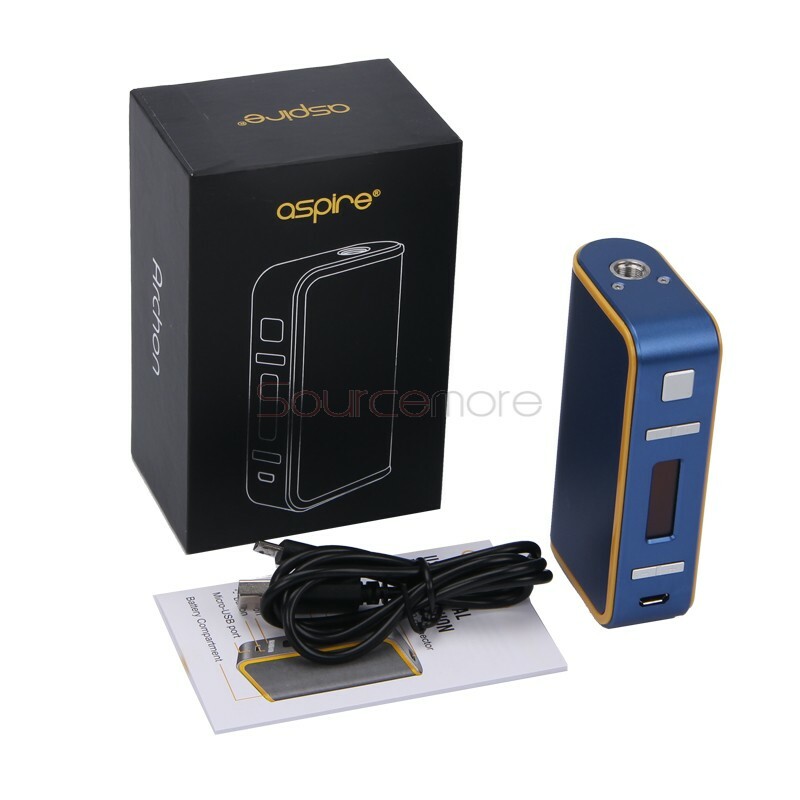 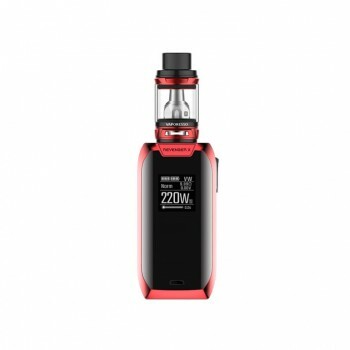 The Archon Mod has compact design and high quality. 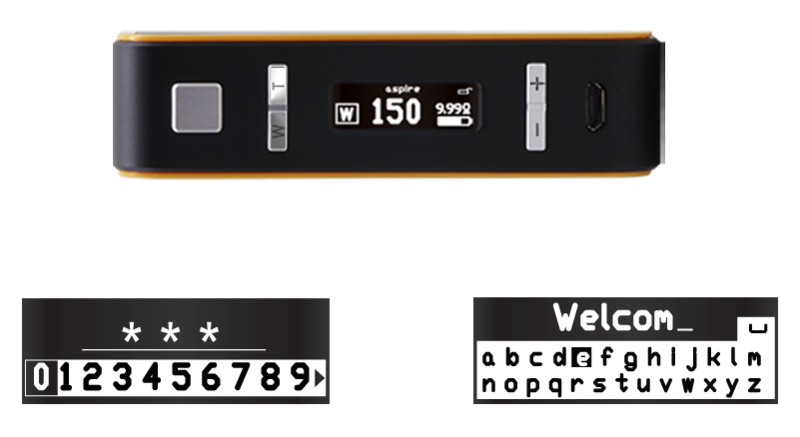 It is also a firmware upgradeable device. 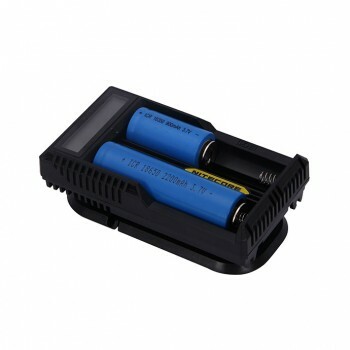 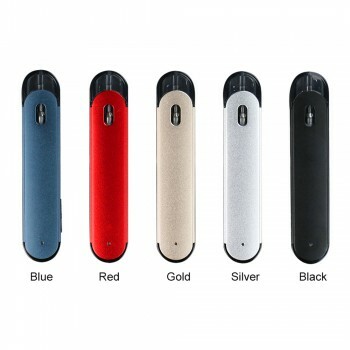 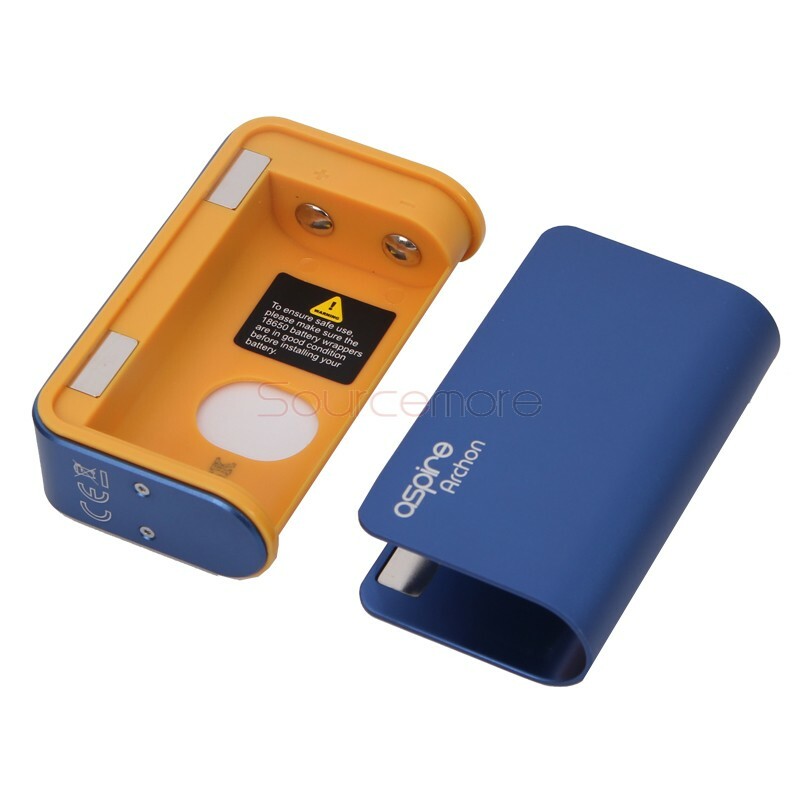 With the magnetic battery cover, the two 18650 cells can remove very conveniently. 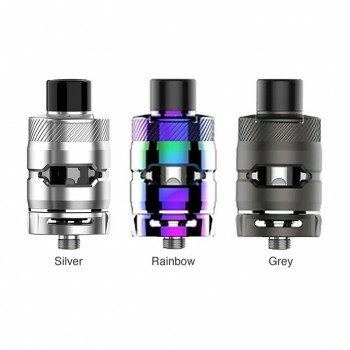 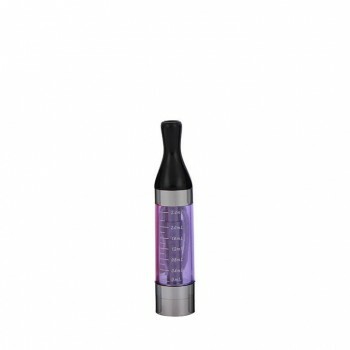 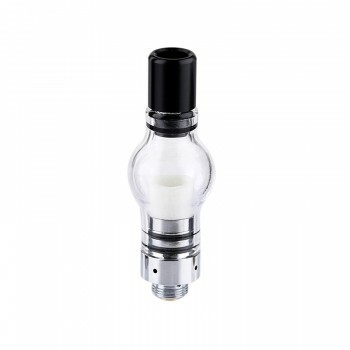 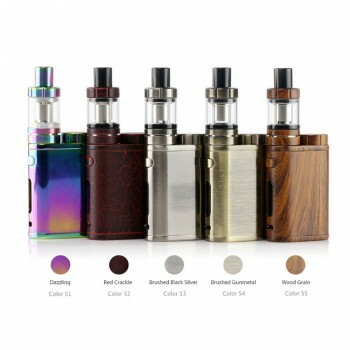 Navigate through different vape modes with quick button combo. 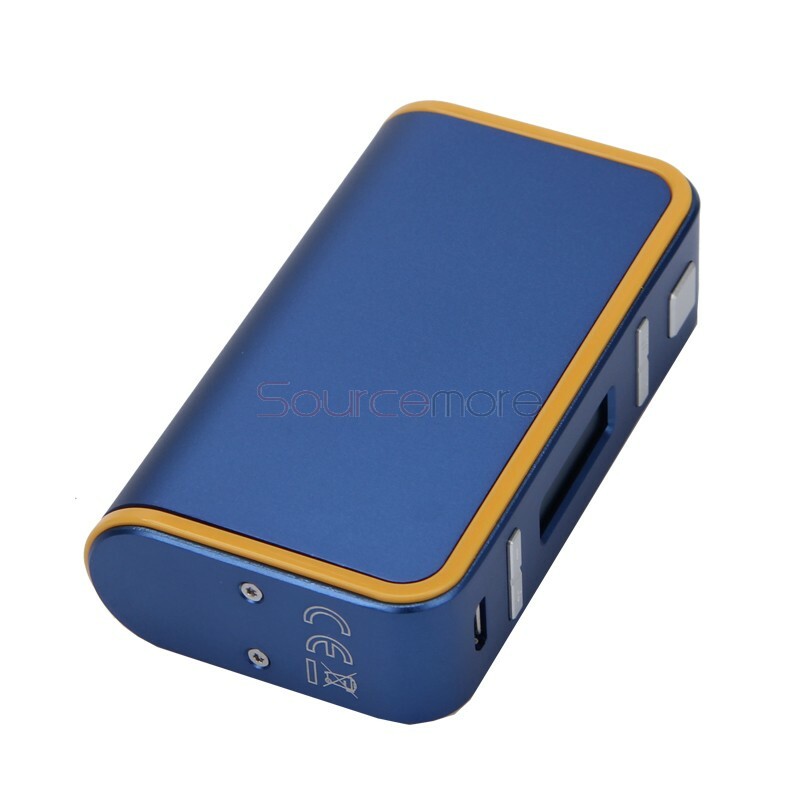 Simply press “W” and “T” button to easily switch between Wattage and Temperature modes. 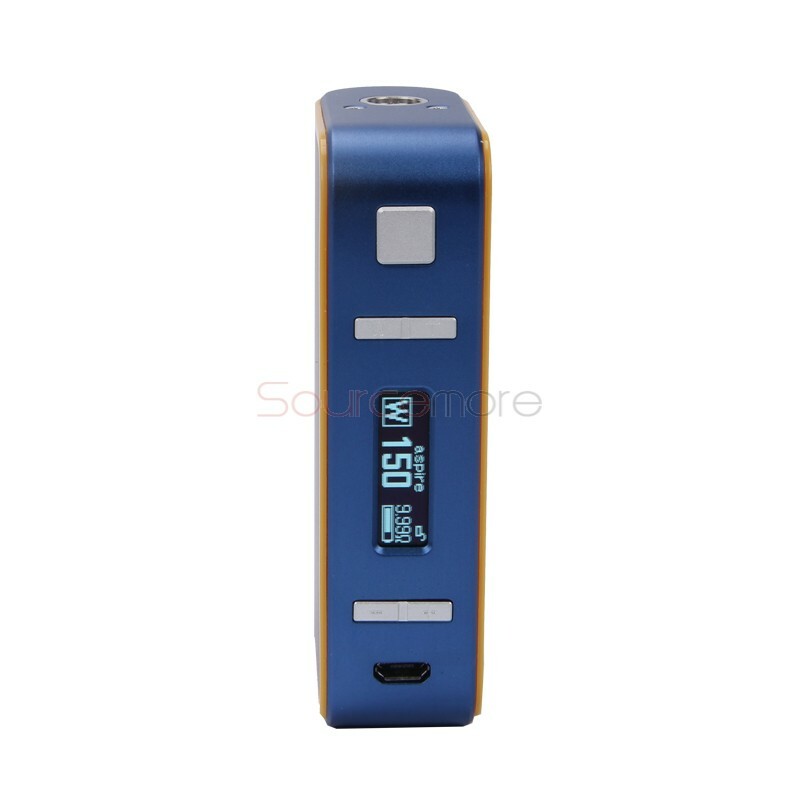 The Archon allows you to customize your mod with just a few button clicks. 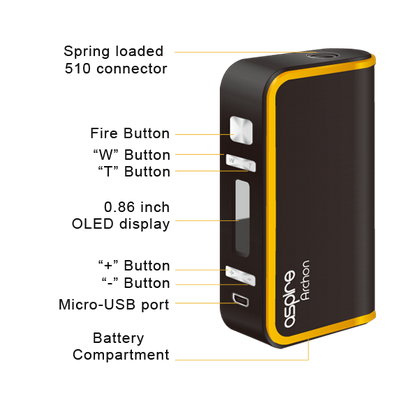 No firmware or connecting to computer required. 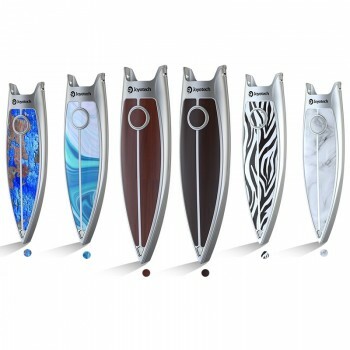 The Archon has a nice ergonomic design which ensures it feels just right while vaping.